A $25,000 annually renewable grant from the U.S. Department of Education will fund Samford University’s portion of Birmingham City School System’s GEAR UP initiative designed to increase graduation rates, prepare students for college and provide support and resources necessary for success. Samford’s grant is part of a larger $19 million GEAR UP initiative, which includes collaboration with other universities such as the University of Alabama at Birmingham, Auburn University and Stillman College. Samford’s Orlean Bullard Beeson School of Education will use its funds to develop a summer reading program targeting students who need academic enrichment. 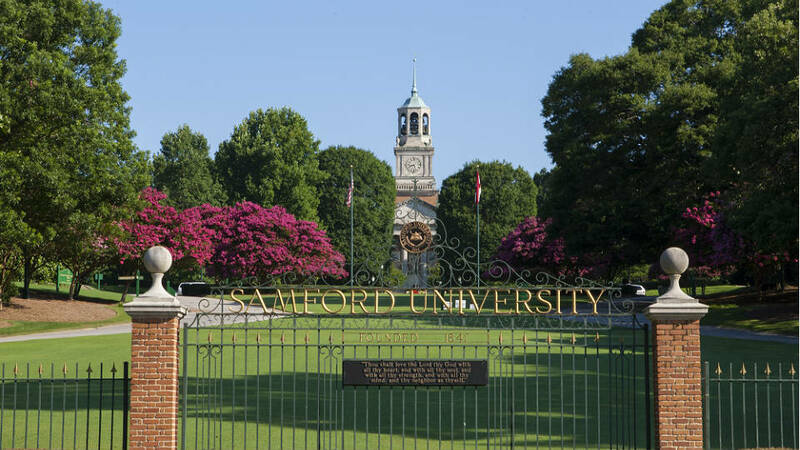 Samford’s program is hosted on campus and is directed by Tarsha Bluiett and Monique Witherspoon, education professors at Samford. “Based on all that is taking place in the lives of middle school students, it was vital for us to design a program focusing on the best ways to encourage student engagement, critical thinking and problem solving skills,” said Bluiett. GEAR UP, Gaining Early Awareness and Readiness for Undergraduate Programs, is a grant awarded to high-risk communities for the purpose of developing programs to prepare students for higher education. The program will serve over 3,500 middle school students enrolled in certain Birmingham City middle and K-8 schools. The students will be followed for seven years until the 7th graders reach their first year of college.